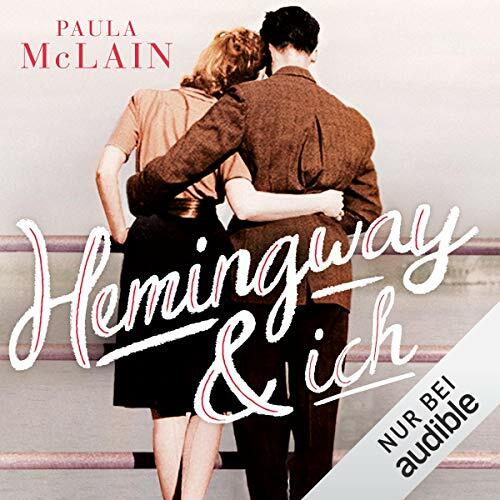 Paula McLain was born in Fresno, California in 1965. 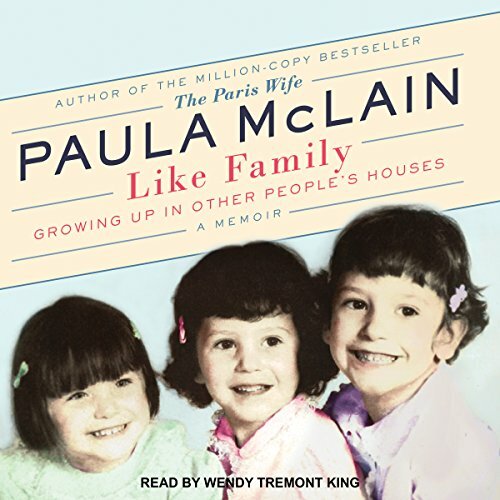 After being abandoned by both parents, she and her two sisters became wards of the California Court System, moving in and out of various foster homes for the next fourteen years. When she aged out of the system, she supported herself by working as a nurses aid in a convalescent hospital, a pizza delivery girl, an auto-plant worker, a cocktail waitress--before discovering she could (and very much wanted to) write. She received her MFA in poetry from the University of Michigan in 1996. Since then, she has received fellowships from the corporation of Yaddo, the MacDowell Colony, the Ucross Foundation, the Ohio Arts Council and the National Endowment for the Arts. Her first book of poetry, Less of Her, was published in 1999 from New Issues Press and won a publication grant from the Greenwall Fund of the Academy of American Poets. 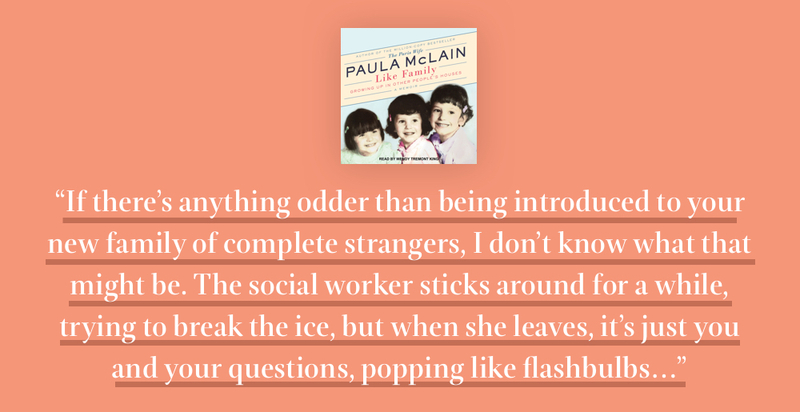 She's also the author of a second collection of poetry, Stumble, Gorgeous, a memoir, Like Family: Growing Up In Other People's Houses, and the novel, A Ticket to Ride. 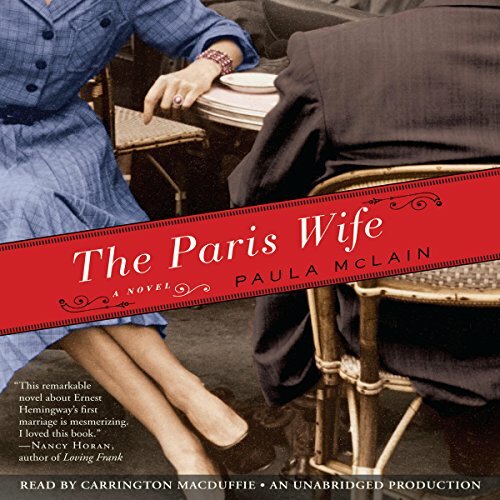 Her most recent book is The Paris Wife, a fictional account of Ernest Hemingway's first marriage and upstart years in 1920's Paris, as told from the point of view of his wife, Hadley. She lives with her family in Cleveland. 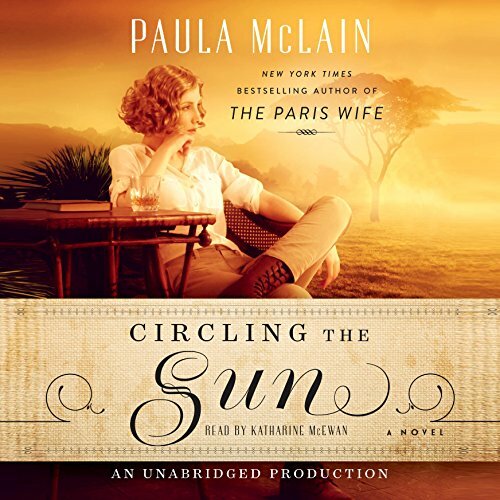 Listen to some of our favorite quotes from Paula McLain's most captivating historical heroines. 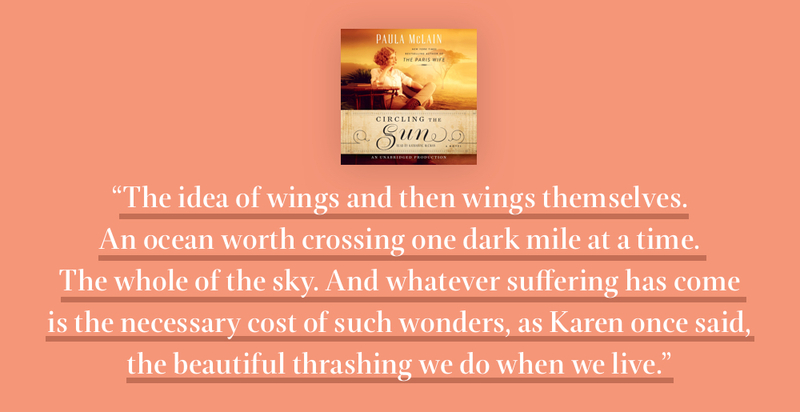 Where history books often fail—in the minute details and the inside emotions of a story—is where Paula McLain shines. She has taken on some impressive (and even intimidating) women from history and put a magnifying glass on their past. 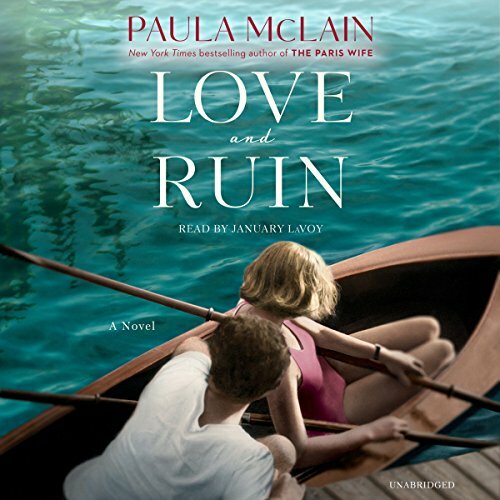 McLain's novels give voice to the internal dialogues of women who lived absolutely fascinating lives, but who, in their own time, may not have dared to reveal their true selves. 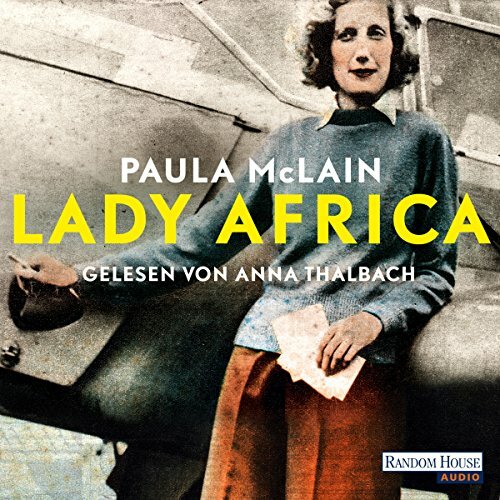 No one can really know the inner thoughts of Hemingway’s first wife, Hadley Richardson; fearless pilot Beryl Markham; or famous war correspondent Martha Gelhorn—but McLain has skillfully imagined the intimate details of their lives in her stories. 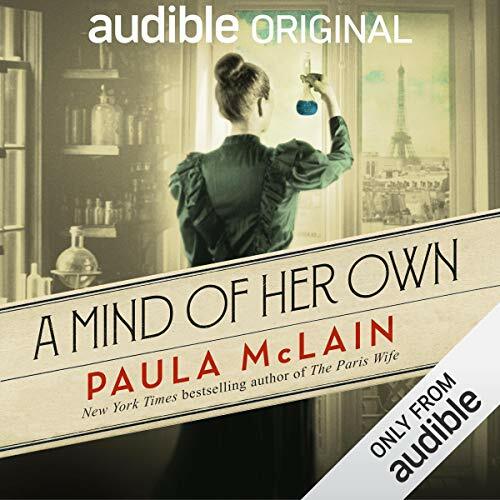 Adding to her growing list of historical fiction masterworks is A Mind of Her Own, a story she wrote especially for Audible that lasers in on a brief period in the life of the twice-honored Nobel Laureate Marie Curie.  Listening is like being in the head of that "woman before her time." 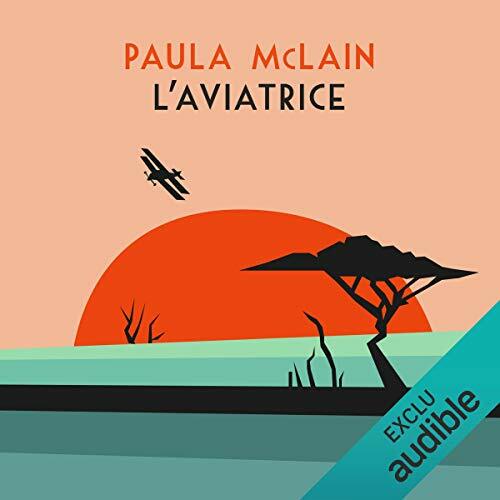 A young, brilliant scientist, simultaneously struggling to get by and living an extraordinary life in Paris.